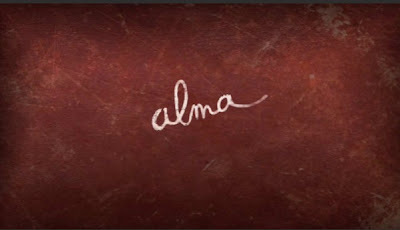 Back in 2007 I had the privilege to work in the shortfilm “Alma” created and directed by Pixar animator Rodrigo Blaas. Now the short is finished and is ready to be shown in festivals. There is a little teaser trailer in the official short film website , go check it out! !